All business owners have one goal, and that is for them to make a profit. Managing a business is not that easy. It requires a lot of responsibility, hard work, and patience. Having a business credit card can be very convenient. 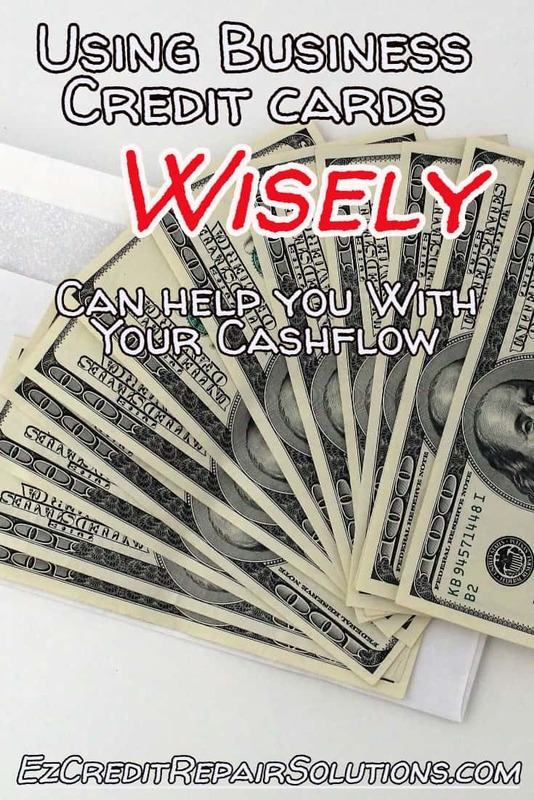 Helps the business conserve cash With the use of a business credit card you can buy or purchase the supplies and equipment, which are considered to be the basic needs of a business. The good thing about it is that you can easily monitor your expenses for the month by looking at your credit card statements. 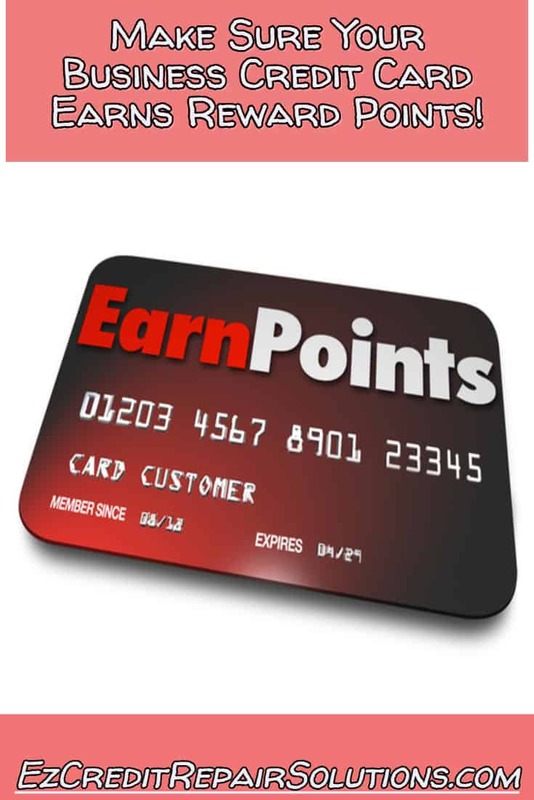 Offers Employee Cards There are times that as a business owner or manager you are too busy to personally buy the things that your business needs daily. By having employee cards, you can assign someone from your company to handle making purchases for the business. If your employees have to travel for business, having an employee card is not only convenient, but it will help you keep track of business expenses. Reward Business Cards These cards are very popular. 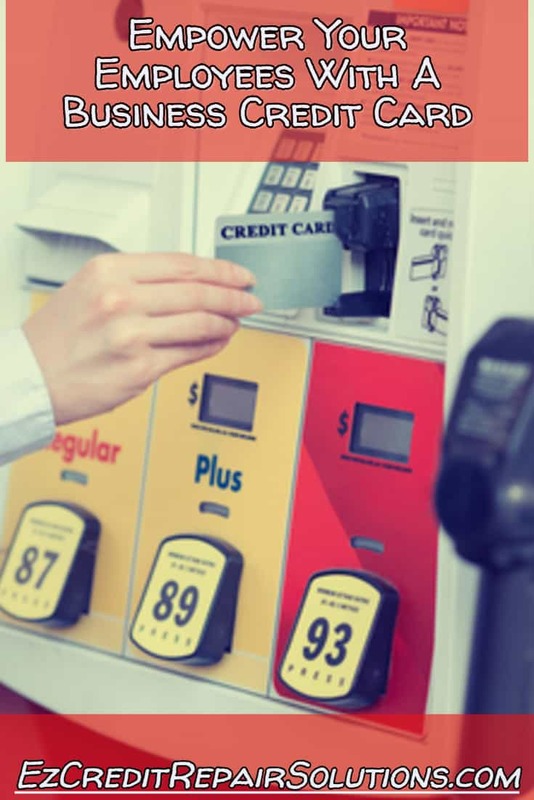 They can offer cash back rewards, travel, or gas rebates (these are the most popular types of rewards) Employees love these cards! I worked for a company that required a lot of travel and hotel stays. We had the American Express Starwood card. Even though it was used for business purposes, my boss let all us employees keep the points we accumulated. So every year while we had this card we would stay at some AMAZING hotels for FREE! Our trip to Disney was VERY MEMORABLE. We had a suite that would have cost us over $200 a night for 60,000 points. Read the fine print on these cards. The first year we used it, we booked a hotel for 4 nights. If I had read the fine print, I would have realized they always have a promotion where if you stay 5 nights paying with points, your 5th night is FREE! 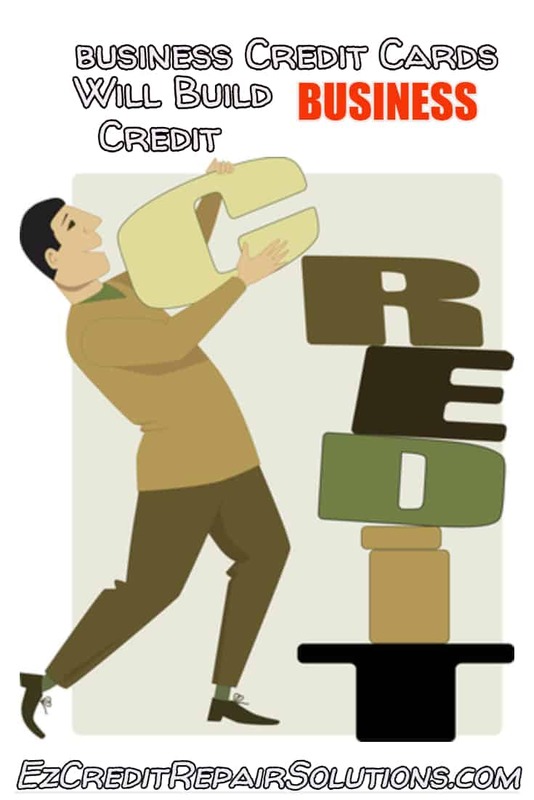 Can improve a companies credit rating Just like with your personal credit, there are credit agencies that monitor business credit. With timely payments, you can build a great credit rating for you business. 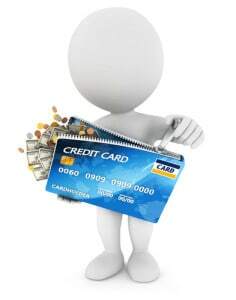 Unfortunately, most banks that issue business credit cards require Good to Excellent credit. 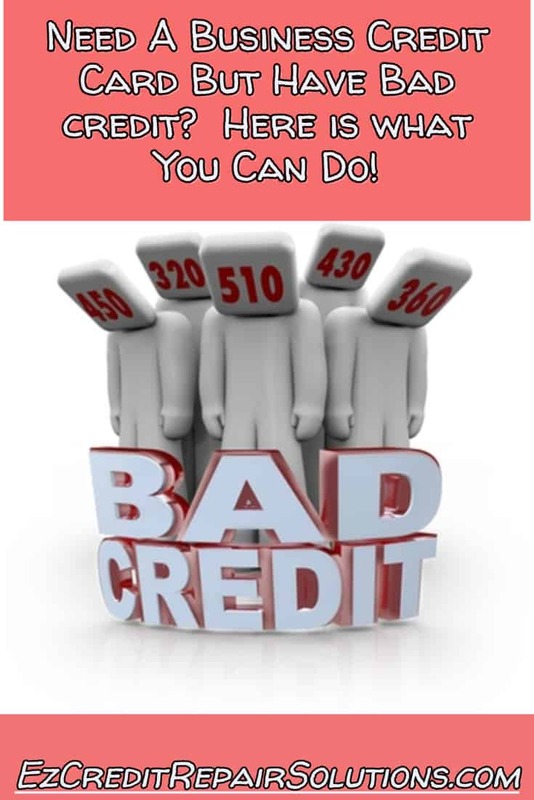 If you don’t have good credit, you need to look for a bank like Applied Bank that will issue an unsecured business credit card to business owners with bad credit. You can also look for a bank that will issue a secured business credit card. Another easy way to build business credit is to get an equipment lease for people with bad credit. You get the equipment your business needs AND start building your business credit. Well said. I’ve been using credit card for my small business for the past 5years and it’s big help on my daily finances. Not only that, I can also earn rewards everytime I use it.